One of the top concerns governments have today is providing citizens with real-time connectivity, such as mobile optimized 24/7 self-service and agent assisted service. This is a critical and worthy endeavor, but only part of the equation. As important as it is for governments to keep up with day to day citizen requests, it’s equally important for them to strategically plan for and anticipate the future needs of citizens. To plan for the future, governments must find ways to adapt to societal, economical, and technological shifts that go beyond daily on-demand services. When equipped with the right tools, governments can make timely, data-driven decisions to foster predictive service and enable employees to deepen their understanding of citizen needs. Let’s take a closer look at why it’s advantageous for governments to think ahead. 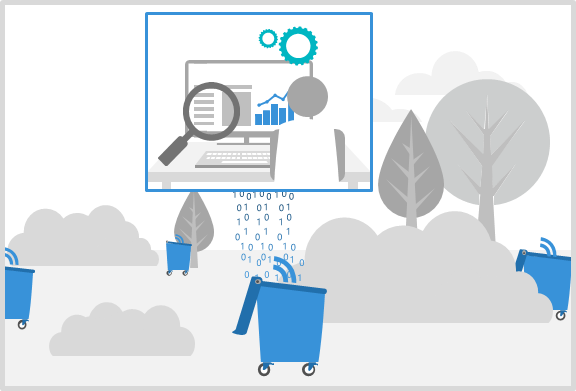 Jane’s garbage overflow story has taught us a lot – we’ve learned about digitally enabling citizens, building a productive workforce, and resolving issues quickly. But there is more to Jane’s story than a single instance of a messy campsite. Jane doesn’t know this, but the same garbage overflow incident she reported has already occurred multiple times in the past year across several different state parks. By analyzing Jane’s report and other citizen reports, the state parks department realizes the need for a better long-term solution, one that takes a proactive approach to garbage and recycling needs instead of reacting to reported issues on a per case basis. 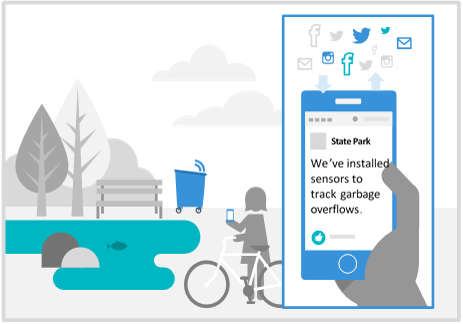 With a data-driven solution, the state park is able to turn garbage receptacles into connected devices, predicting garbage overflow to avoid further escalation. Looking at a real life example, Ecolab, a global leader in water and energy technologies and services, uses advanced tools to help industries worldwide find solutions for water scarcity. By capturing and analyzing vast amounts of data about their water usage, Ecolab can help clients better understand how to adapt their business practices to reduce, reuse, and recycle water to achieve net-zero water usage. Similar to Ecolab, government agencies everywhere can gain real-time insight into complex operations by obtaining immediate, actionable data to incentivize long-term change. Using actionable insights gained from previously reported issues, government agencies make long-term improvements to their infrastructure and solve for difficult problems. Going back to Jane’s example, the state parks department decides to install connected device (IoT) sensors on garbage and recycling receptacles. These IoT sensors gather and stream data into a common data platform, automatically dispatching pickup based on nearing capacity. The best way to ensure a successful outcome is through effective project management over the entire lifecycle. 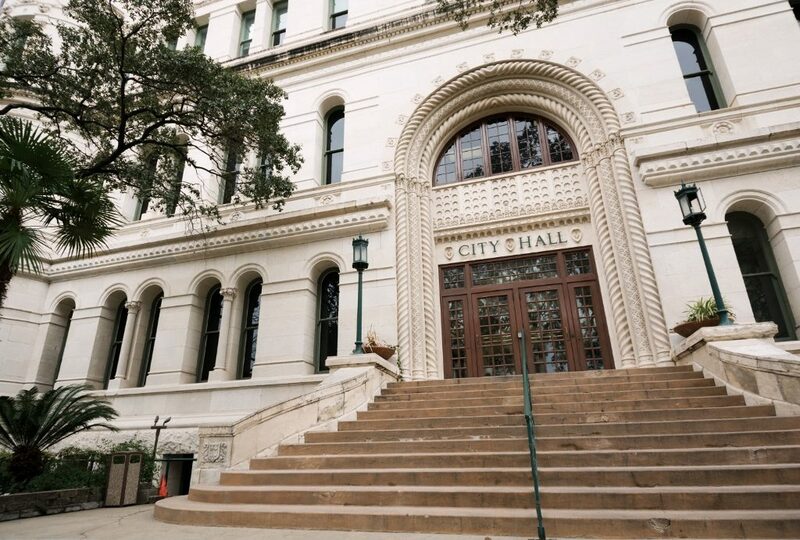 From early stages of grant approvals to dispatching resources to successful budgeting, government can achieve a greater project cohesiveness, operate more efficiently, and control costs. Thanks to advanced planning, scheduling, and budgeting tools, governments are equipped to execute time-intensive and resource-hefty projects with ease. A streamlined process of planning, budgeting, and installing IoT sensors improves the lives of employees and citizens alike. With the right tools and technology, governments can turn data-driven initiatives into meaningful changes ensuring citizens like Jane can trust their government to make impactful differences in their communities. Now that governments are aware of the impact they’ve made on citizens, they are more inclined to share their long-term plans with their communities. And luckily, digital transformation makes it easy to update with citizens instantly. Through virtual town halls and blogs, the state park shares the story of successful installation of IoT sensors, and Jane and other citizens see the impact they’ve made by reporting the issues. Moreover, through social sentiment, governments can measure citizen satisfaction and build citizen trust with preemptive action. 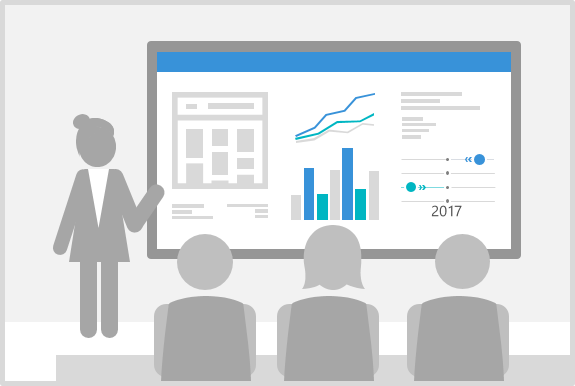 With Microsoft Dynamics 365, gain real time insights into complex operations and improve the lives of citizens to make effective strategic planning a reality. Better inform policy decisions with a deeper understanding of citizen needs, increase project visibility over the entire lifecycle, and improve long-term citizen sentiment.